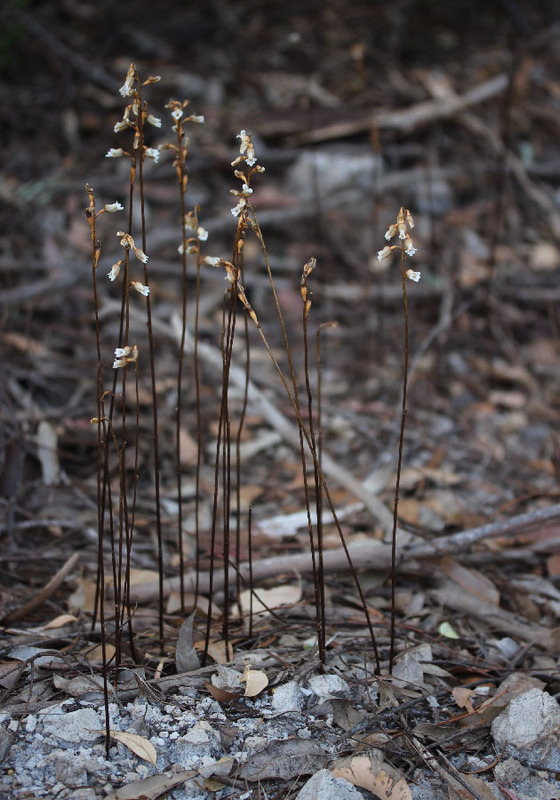 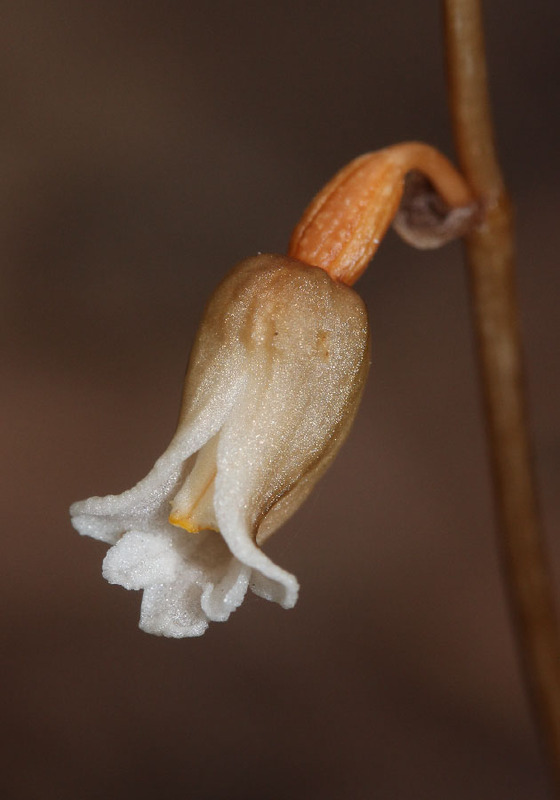 This genus is represented in WA by a single species. 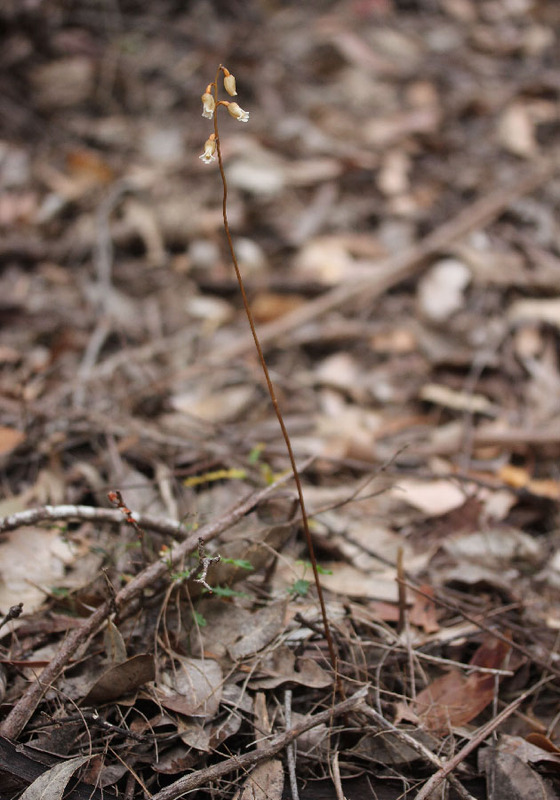 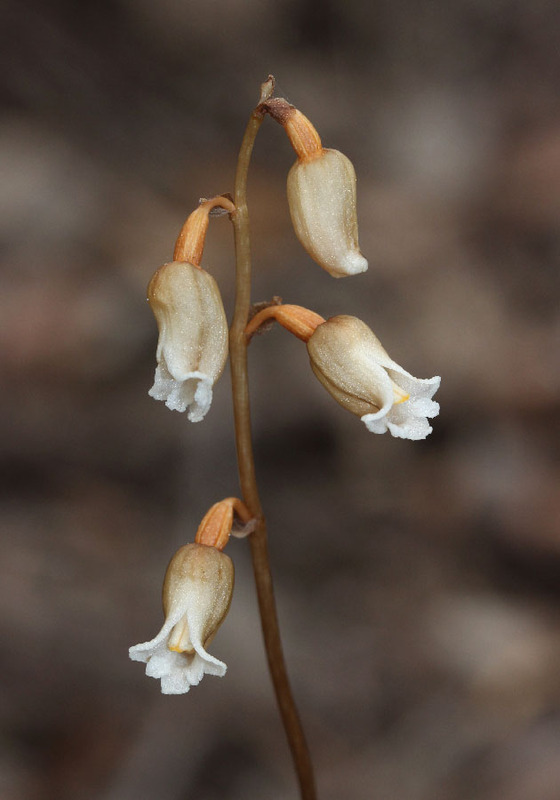 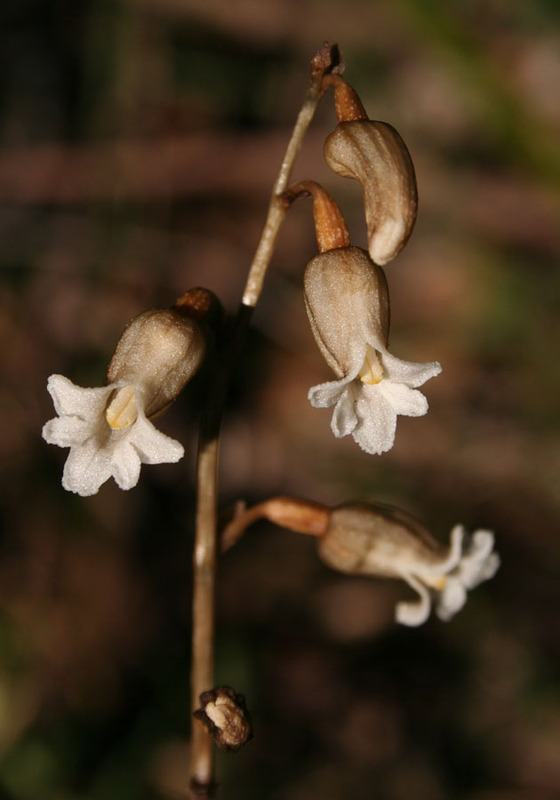 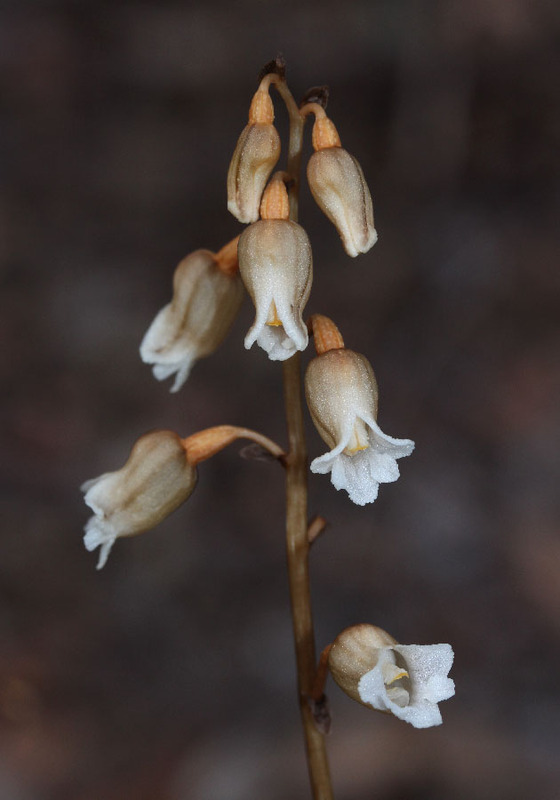 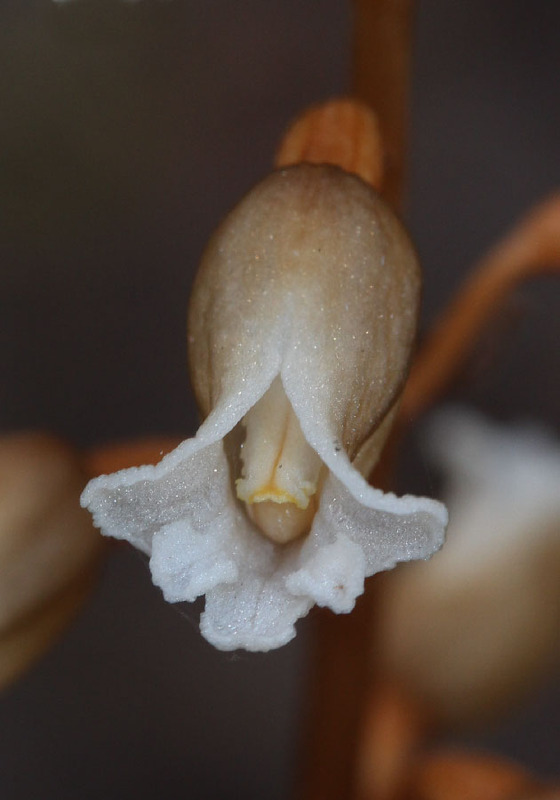 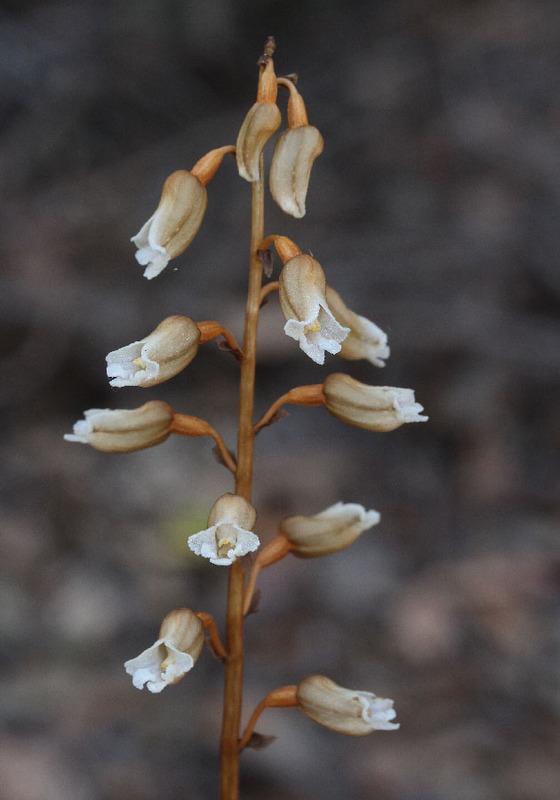 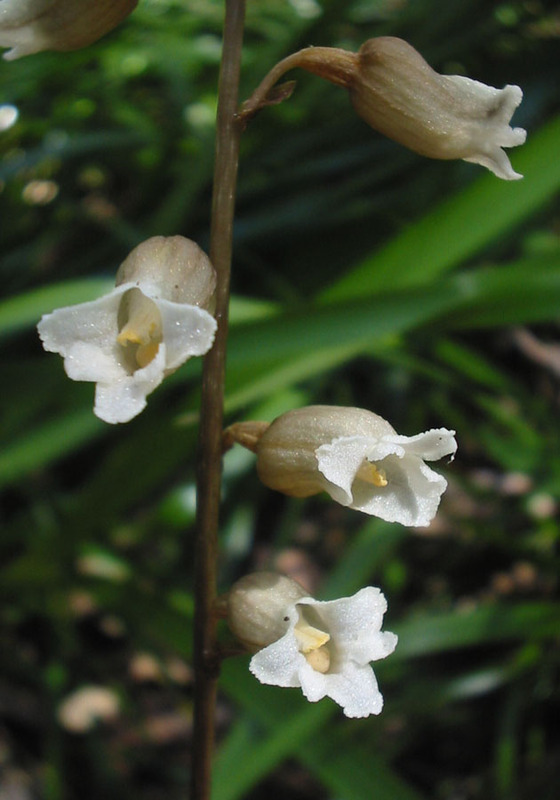 The Bell Orchid grows up to 50cm high with up to 30 small bell-shaped flowers. 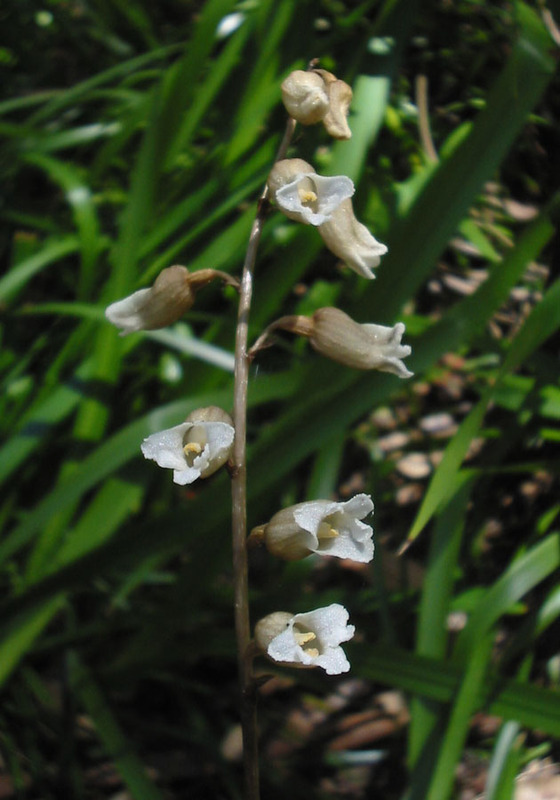 The plants contain no green colouring and are considered to be epiparasites. 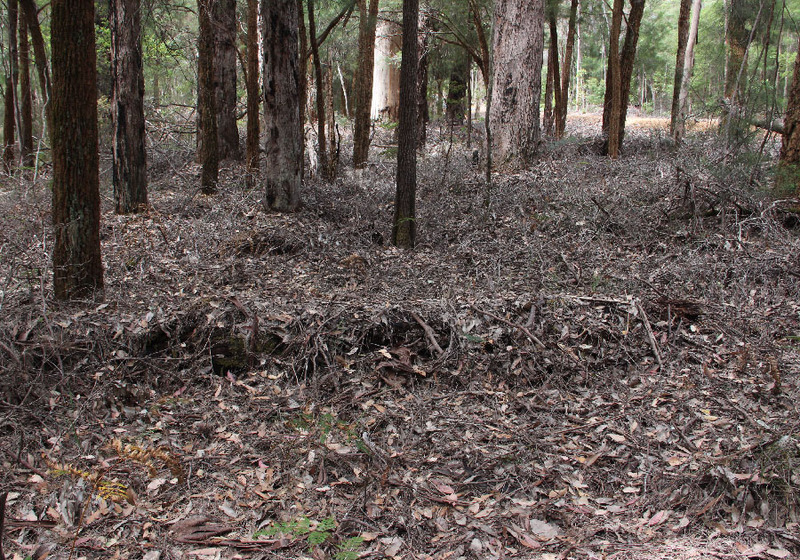 They are found along the south coast in forests containing various tree types such as sheoak, jarrah, karri and tingle. 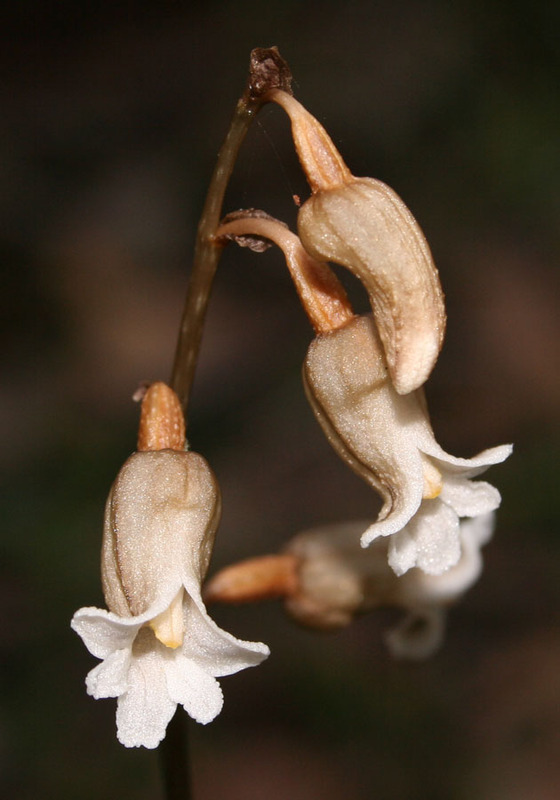 They are also known as Potato Orchids due to their large tubers.